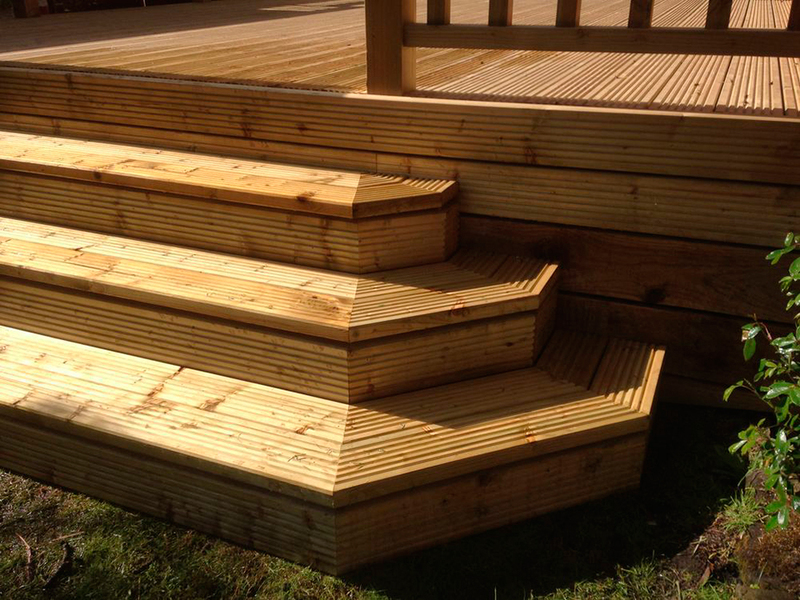 We offer an extensive joinery service ranging from shelving, skirtings and doors right through to decking, stud walls or wooden clad building exteriors. Contact us for pricing. 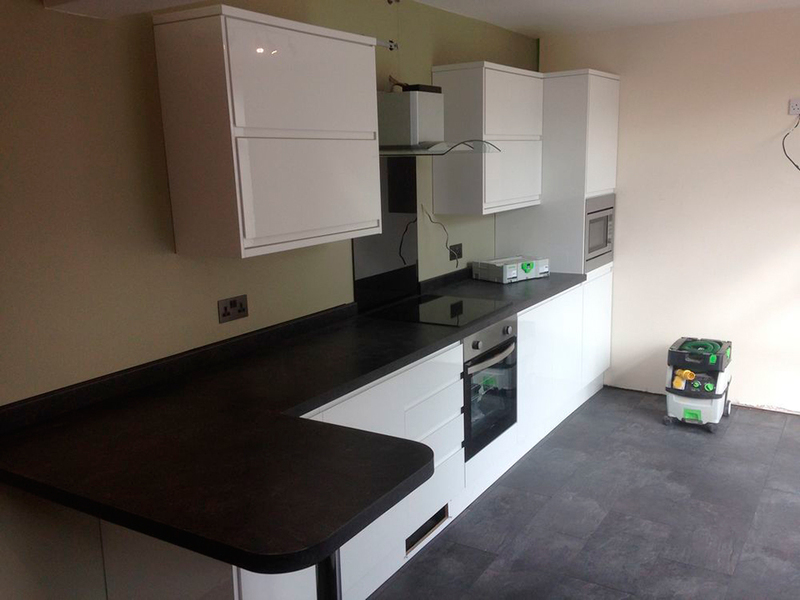 If you’re looking to increase the space in your property then we are fully qualifed & experienced builders. Contact us to see examples of our work. 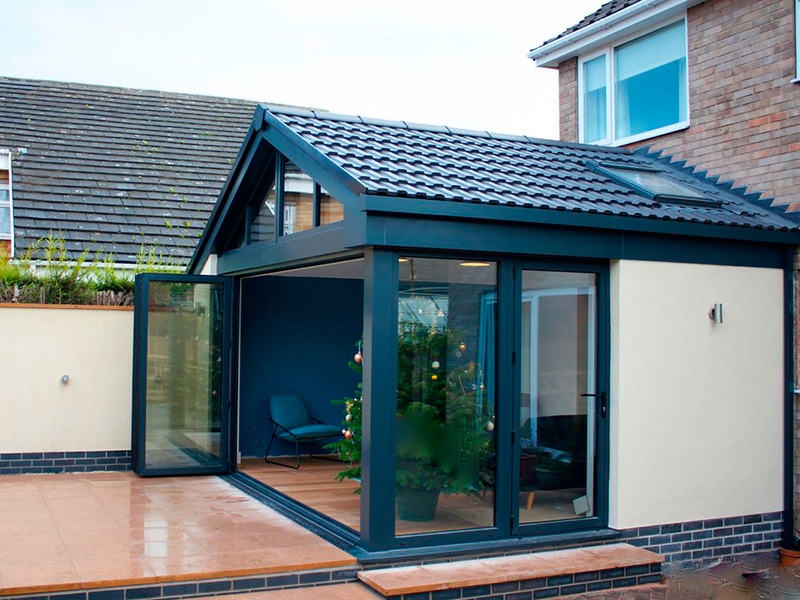 If you are looking for Double Glazing, UPVC Windows, UPVC Doors, UPVC Patio Doors or Conservatories then contact us today. I started as an apprentice joiner 22 years ago in a local woodworking shop. I was trained by very experienced craftsmen to make various joinery components inc windows, doors, staircases etc. I also fitted these items gaining experience of site conditions and work practises. From here I did 3 years shop fitting including making and fitting bespoke joinery products gaining a NVQ level 3 in wood occupations. We also undertake a lot of modern projects including trendy wine-bar fit outs to bespoke high gloss minimalistic kitchens. To work with modern materials requires modern machinery. All our power tools provide the latest in technology to ensure a clean crisp finish and safe work environment with full dust extraction. 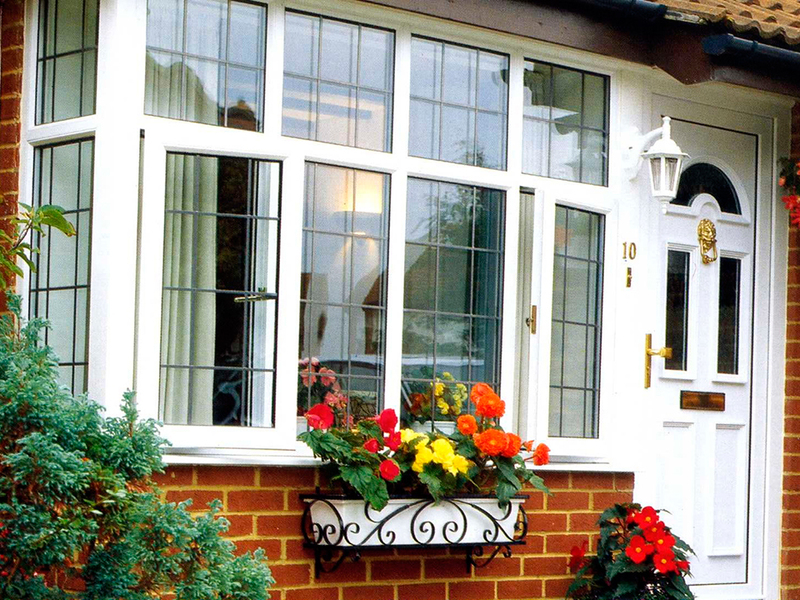 We also undertake all upvc fittings from windows to facia boards and cladding. All upvc fittings are registered with relevant body’s to conform to current building regulations. We can offer a main contractor/project management service where we can coordinate other trades to bring a project together using the best tradesmen we have encountered in the last 20 years.